What Are Monaural, Stereo, Multichannel, and Surround Sound? If the descriptions of the common sound formats in audio components leave you confused, learn these few terms that all audiophiles should be familiar with before shopping for a new audio system. Monaural sound is a single channel or track of sound created by one speaker. It is also known as monophonic sound or high-fidelity sound. 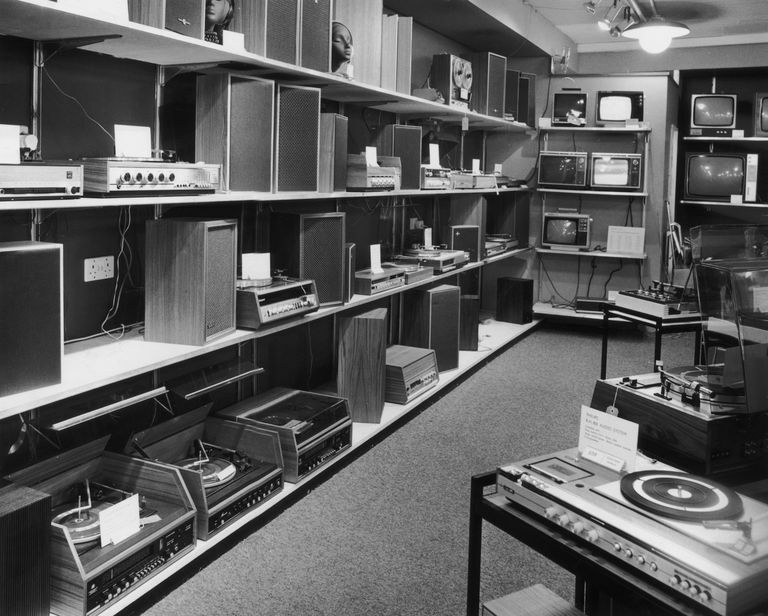 Monaural sound was replaced by stereo or stereophonic sound in the 1950s, so you are unlikely to run into any monaural equipment for your home. Stereo or stereophonic sound consists of two separate audio channels or tracks of sound reproduced by two speakers. Stereo sound provides a sense of directionality because different sounds can be heard from two directions. Stereo sound is still the most common form of sound reproduction in use today. Surround sound, also known as multichannel audio, is created by at least four and up to seven independent audio channels and speakers placed in front of and behind the listener. The purpose is to surround the listener with sound. Surround sound can be recorded on DVD music discs, DVD movies, and some CDs. Surround sound became popular in the 1970s with the introduction of quadraphonic sound, also known as quad. Since that time, surround sound or multichannel sound has evolved and is used in upscale home theater systems. Multichannel audio is available in three configurations: 5.1, 6.1, and 7.1 channel sound. 5.1 channel sound is an industry standard sound format for movies and music with five main channels of sound and a sixth subwoofer channel (called the point-one channel), which is used for movie special effects and bass for music. A 5.1 channel system consists of a stereo pair of speakers, a center channel speaker placed between the stereo speakers and two surround sound speakers located behind the listener. 5.1 channel sound is found on DVD movie and music discs and some CDs. The two most common 5.1 channel formats are Dolby Digital 5.1 and DTS Digital Surround. 7.1 channel sound is a further sound enhancement to 5.1 channel sound with two additional side-surround speakers located on the sides of the listener’s seating position. 7.1 channel sound is used for greater sound envelopment and more accurate positioning of sounds.